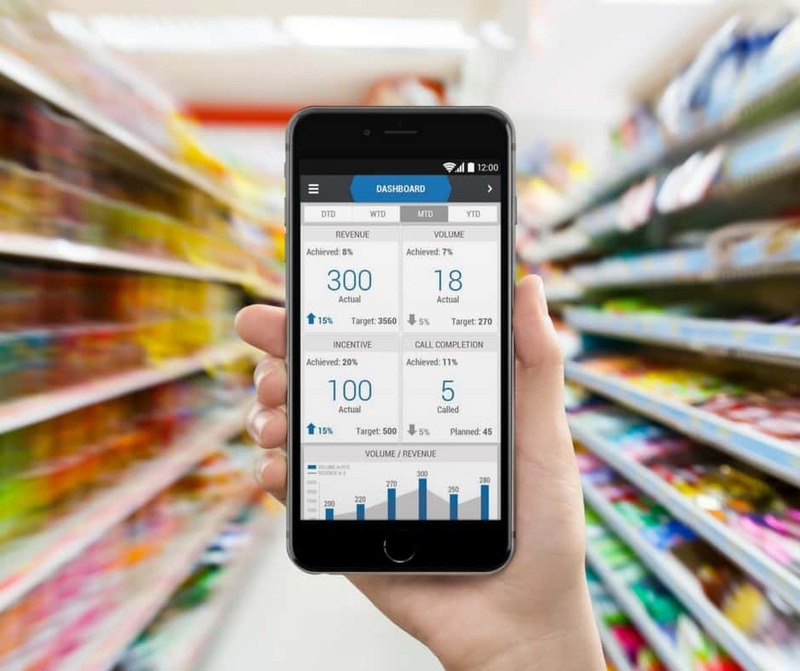 eBest Mobile, a leading global Sales Force Automation and Retail Execution solution provider, and TIARG, a provider of IT solutions and consulting with headquarters in Argentina, Brazil, Mexico, Spain, and the United States, have announced their strategic alliance to offer the Latin American Consumer Goods market greater access to the eBest Mobile product suite. This strategic alliance will enable TIARG to deliver consulting and implementation services to eBest Mobile customers across the region. Recently recognized by Gartner, eBest Mobile offers a fully integrated, 100 percent frontline focused product suite to accelerate productivity and mobilize and automate go-to-market operations across the globe. eBest Mobile is a global Sales Force Automation and Retail Execution solution provider with over 150,000 global users relying on the experience, innovation, and success of the company. Since 2000, the company has successfully implemented its product suite in 22 countries and recently expanded its offerings to North and South America. For more information, visit www.ebestglobal.com. TIARG SA provides IT solutions from development to custom applications, through maintenance and updating to provide resources to the client. It is an experienced company, which stands out for its values ​​of responsibility, respect, and loyalty. Since 1997, TIARG offers solutions with professionalism, stimulating proactivity and promoting the innovative spirit. For more information, visit www.tiarg.com.